Where gracious luxury lives in perfect harmony with unspoiled nature, just a stone’s throw from historic Charleston, South Carolina. 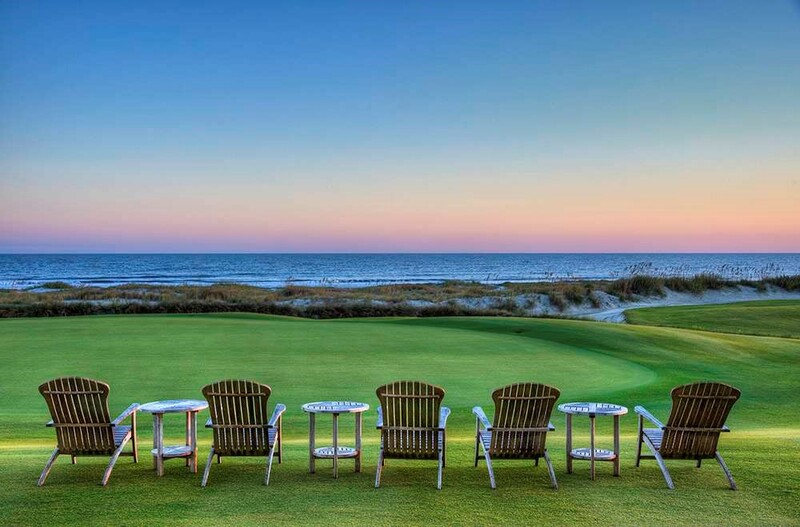 From golf getaways to family vacations, Kiawah Island Golf Resort delivers the accommodations, amenities, activities and beautiful natural environment that keep guests coming back, year-after-year. You can choose from one of five incredible golf courses and play where the pros play including the legendary Ocean Course, host of the 1991 Ryder Cup and 2012 PGA Championship. 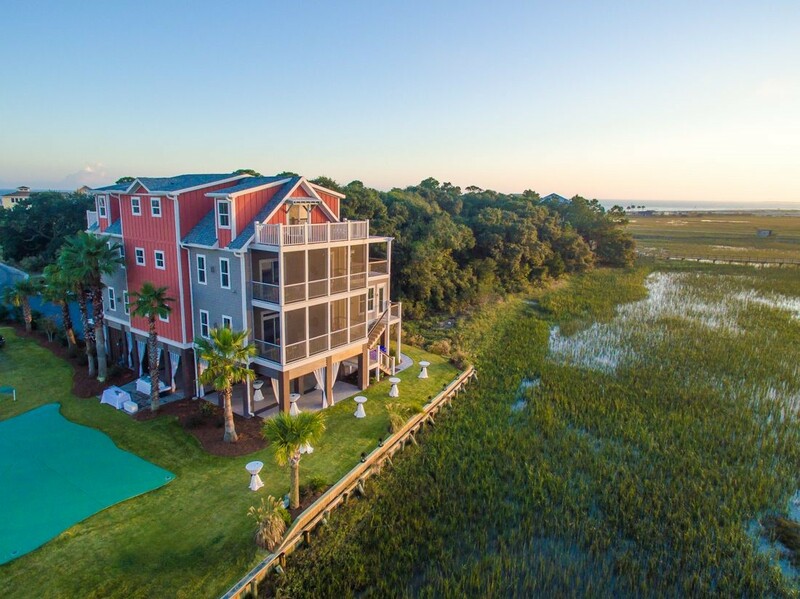 In a golf resort along the island's coastline, this upscale oceanfront hotel is 9 minutes' walk from Heron Park Nature Center and 33 miles from Charleston International Airport. 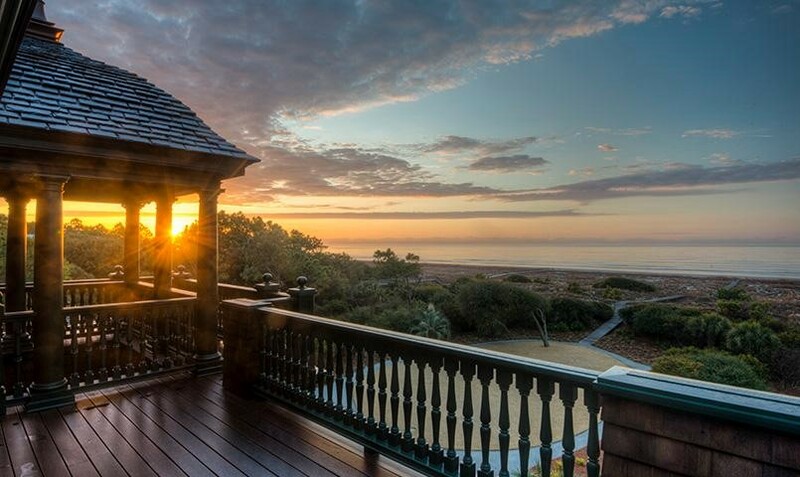 Opulent rooms offer marble foyers, plus balconies with ocean or garden views. All provide flat-screens and free Wi-Fi, plus minibars and Keurig coffeemakers. The 1-bedroom suites have separate living rooms; some offer dining rooms or whirlpool tubs. Room service is available 24/7. Rated 48th on Golf Digest’s 100 Greatest Public Golf Course List Turtle Point is a low-profile golf course that delivers a high caliber golfing experience. Players from the Carolina Amateur, the Carolina PGA, the South Carolina Amateur and the 1990 PGA Cup Matches will all agree that the Turtle Point Golf Course is a true test for strategy and accuracy. Making full use of Kiawah’s maritime forests, lagoons and saltwater marshes, Osprey Point is one of the most popular courses with resort guests. 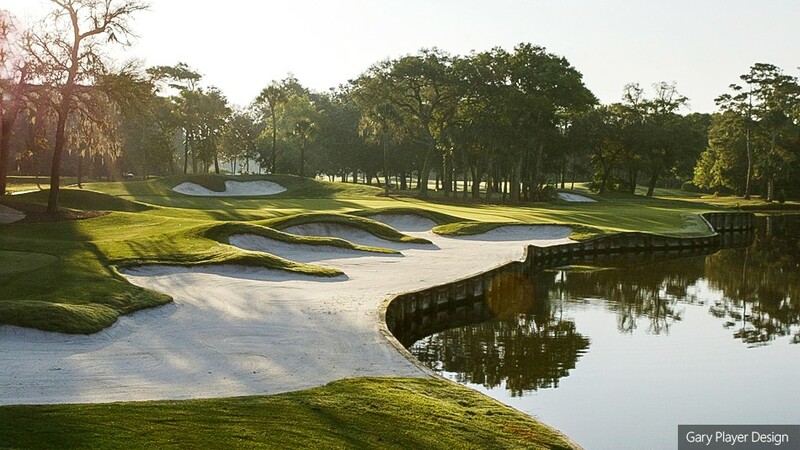 Totally renovated in 2014 under the direction of course architect Tom Fazio, Osprey Point features tees, greens and fairways grassed with Paspalum. Fazio blended a par-72 layout that takes advantage of its setting. Completely renovated in 2015, the new and improved Oak Point offers guests the greatly enhanced playing surface of Paspalum. 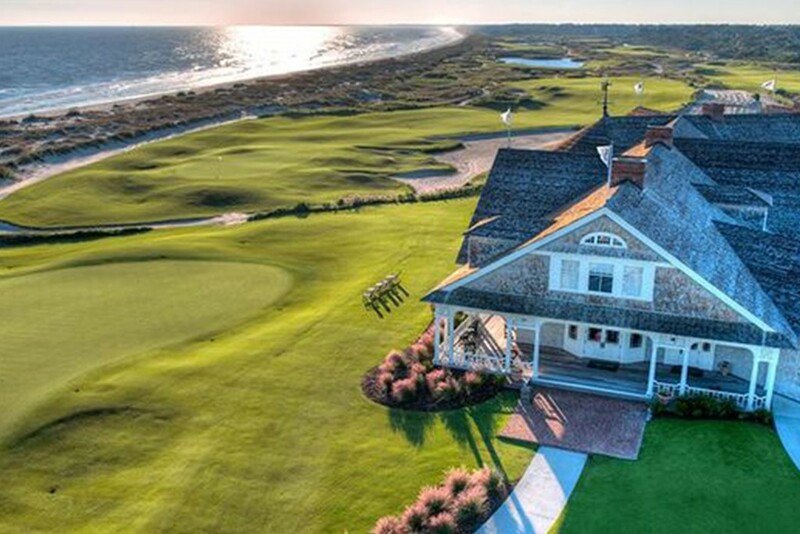 Renovations also significantly added to the strategic challenges of the design elevating Oak Point to the championship level of the resort’s other courses.